Suricata is a high performance Network IDS, IPS and Network Security Monitoring engine. Open Source and owned by a community run non-profit foundation, the Open Information Security Foundation (OISF). 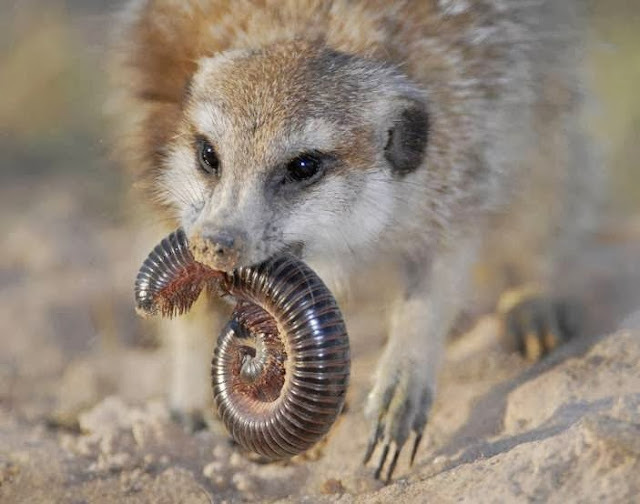 Suricata is developed by the OISF and its supporting vendors. Feature #1760: Unit tests: Don't register return value, use 1 for success, 0 for failure. Feature #1761: Unit tests: Provide macros for clean test failures.